On the 01st January 2017, Dr. Johannes Ripken started working on a very promising startup called Tamanguu with two other reknowned entrepreneurs, which will attract much attention in the music industries with an innovative software. More information coming soon! The area label includes information about the record labels, which Dr. Johannes Ripken owns and leads in collaboration with the well-known producer and mastering engineer Marlon Juers: Sonic Art Music (EDM, House), Pure Energy Records (Trance), Sonic Flash (Dance, HandsUp), Metrophonic Resistance (Hard Trance, Hardstyle). 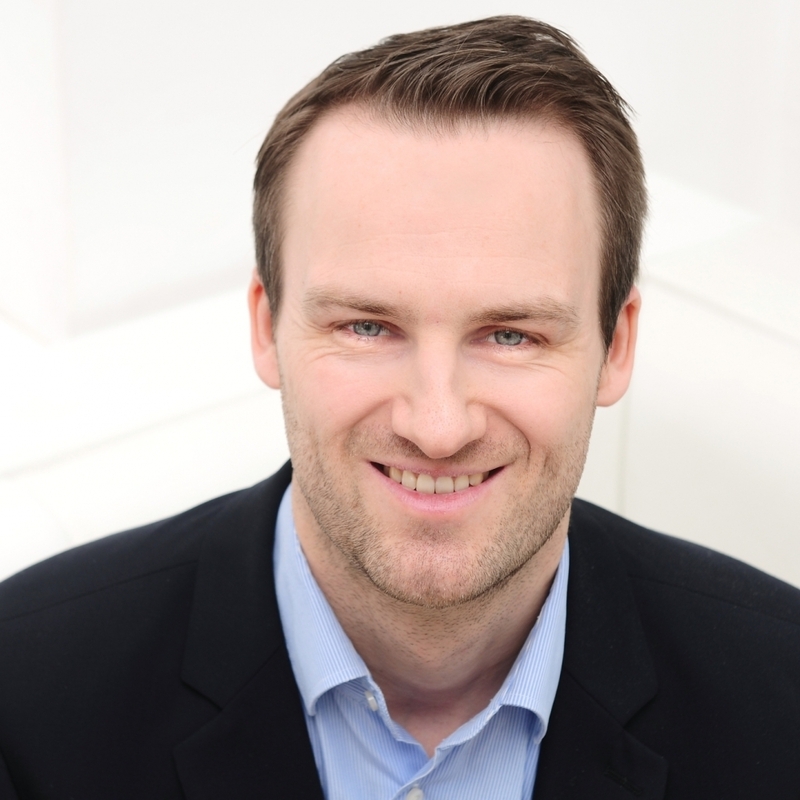 Additionally, Dr. Johannes Ripken works as a lecturer (plus presentations, panels, moderation) on music business topics; among others for universities and institutions such like: Popakademie Baden-Württemberg, Akademie Deutsche Pop, Macromedia Hochschule, Vienna Music Research Conference, InSoCo Songcontest. 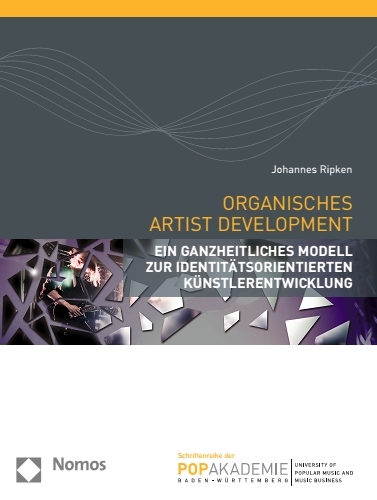 Next to his label management activities, Dr. Johannes Ripken has also gained significant experience as artist manager. In this role, he worked and works with Dennis Sheperd and Accuface. In the past, Dr. Johannes Ripken has been active for many years as music producer himself. Due to the lack of time, he is currently not active as artist or producer.